Buyers can obtain 3 Point Lock (MS 875-1) at market-leading rates. 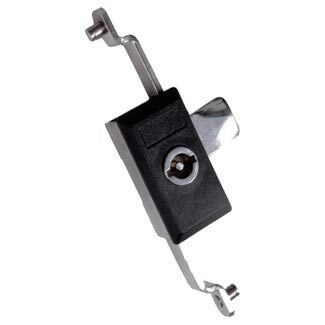 The company is a distinguished Manufacturer and Supplier of 3 Point Locks. These are manufactured in compliance with international quality standards. We have all the in-house facilities to deliver bulk orders of these within the allocated timeframe. Industrial Hinge (HN 06 A).